Discussion in 'Star Style' started by alicia753, May 6, 2009. 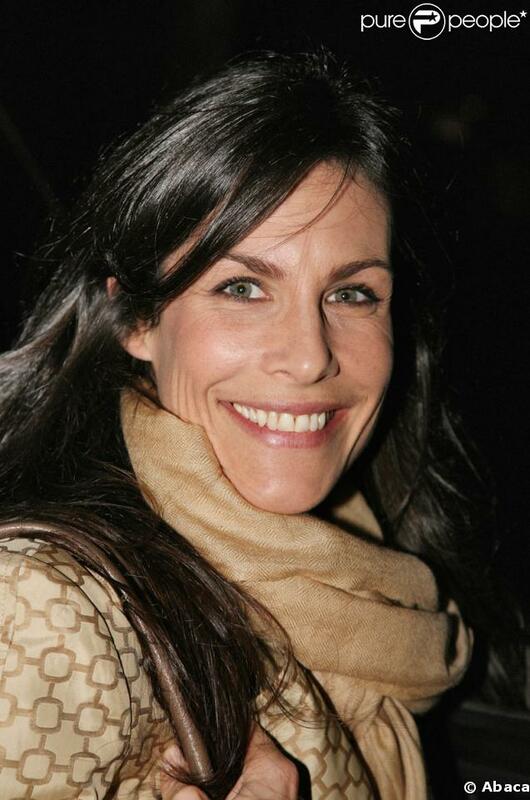 She's born in 1971 ans she's a french actress, playwright and writer. What do you think of her style?